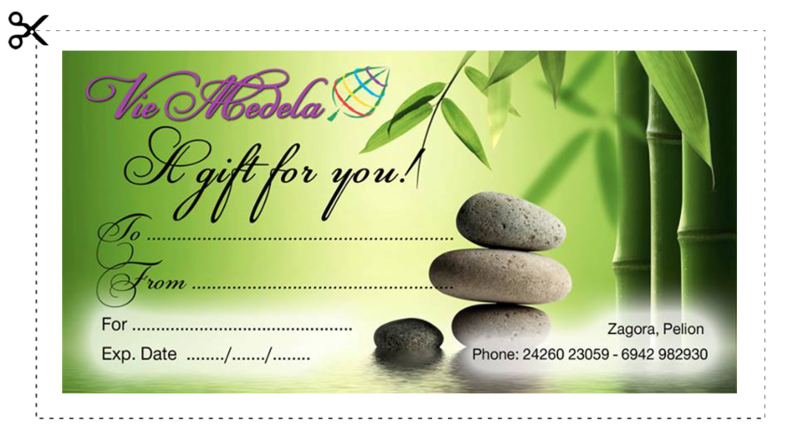 Give an original gift to your loved ones by offering them unique relaxation and rejuvenation. We will be happy to help you choose the most appropriate provision being. Thanks to the magic hands of Olga and Maria, today I can say that I feel lighter! 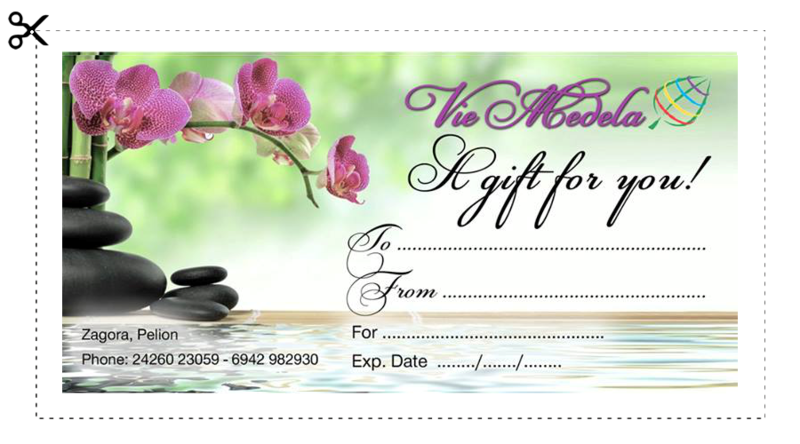 Try Vie Medela !!! I love Vie Medela !! !